This Is Why Mohit Raina Decided To Take Up Uri! Home BOLLYWOOD This Is Why Mohit Raina Decided To Take Up Uri! 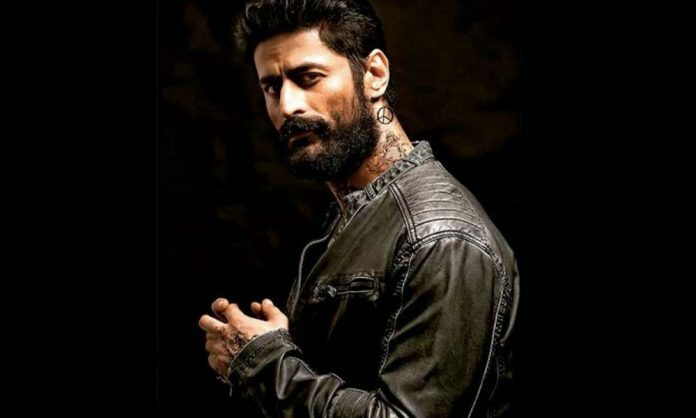 Television sensation Mohit Raina, who was particular about choosing the right subject for his foray into the movies didn’t think twice before signing URI that stars Vicky Kaushal and Yami Gautam. The actor, best known for his portrayal of Lord Shiva in the serial Devon Ke Dev Mahadev, has got his big break with Uri: The Surgical Strike. Being a Kashmiri, Mohit feels strongly for the country and how our armed forces are dealing with the issue of terrorism in Jammu and Kashmir. He was so emotionally moved after hearing the narration of the film, that he decided to sign it. During the course of his training with Indian soldiers, Mohit also interacted with them at length about their lives and how they go about their duty. He imbibed all that he learnt from them into his performance to add the finer nuances of playing an army man.